Select the table and choose the style, then you will have it on your table. And when you insert a row into the table, the color of other rows will change accordingly. 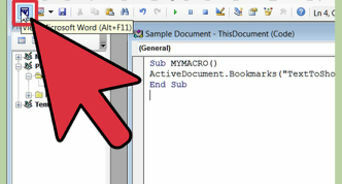 And when you insert a row into the table, the color of other rows will change accordingly.... I would like to make the background color of a word table/column change to orange if the date within is 25-30 days before today, and red if it is greater than 30 days past. I would like it only to work on set columns, as the header should stay the same (if at all possible). 26/06/2017 · Can't change the colour, width or shading of your table gridlines on Microsoft Word 2003 ? This will definitely help. Right-Click anywhere on your table. This will definitely help. Right-Click anywhere on your table.... I am trying to set up a new table at the end of my document and format it to my specifications. But the backgroundcolor and the textcolor do not seem to work. The Font size also is not exactly what I want, since it applies to the whole table and not only one cell. I would like to make the background color of a word table/column change to orange if the date within is 25-30 days before today, and red if it is greater than 30 days past. I would like it only to work on set columns, as the header should stay the same (if at all possible). how to change file name extensions in itunes 9/08/2013 · When you Control + Click on a table cell you can select Borders & Shading and from there choose the Shading option and apply it to a specific cell or the entire table. For tables, the term "shading" means background fill color. Select the table and choose the style, then you will have it on your table. And when you insert a row into the table, the color of other rows will change accordingly. 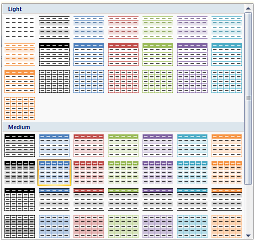 And when you insert a row into the table, the color of other rows will change accordingly. 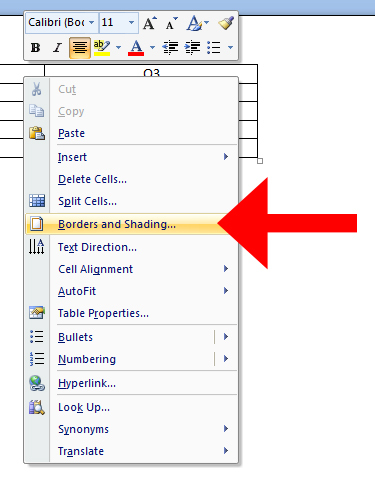 26/06/2017 · Can't change the colour, width or shading of your table gridlines on Microsoft Word 2003 ? This will definitely help. Right-Click anywhere on your table. This will definitely help. Right-Click anywhere on your table.